Welcome to the latest version of BudsWarehouse.org! We could provide honorable work and job training, especially for people who have served time. 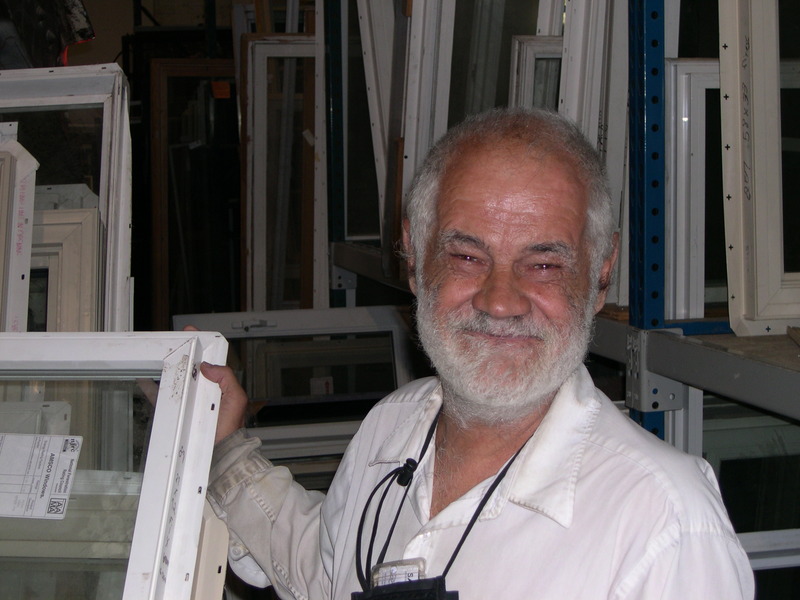 We could provide a place for contractors, manufacturers and others to donate surplus home renovation supplies and know that they are part of a worthwhile cause. Regular people could find great bargains for home building supplies. That’s just what we do, too. Every day. Since then we’ve grown, creating new businesses such as the Good Neighbor Garage, Freedom Cleaning Services and Baby Bud’s, all which are now complete standalone operations. We’ve also moved. Four times over 15 years. Through it all we’ve reached our goals. Hundreds have worked at Bud’s and gone on to other work in the for profit world. Truckloads of home improvement materials have been donated that were formerly headed to the landfill, and residents have saved millions of dollars collectively by shopping with Bud’s. We have other hopes and aspirations, but none greater than to continue to succeed in those three goals. We hope that you’ll subscribe to this blog’s feed using the button on the upper left, or follow us on Twitter, and just keep in touch in the comments here on the blog. Our old site looked good, but it wasn’t much good for communication. With this blog we hope to be much more timely and much more responsive to you. We hope to see you down at Bud’s soon!